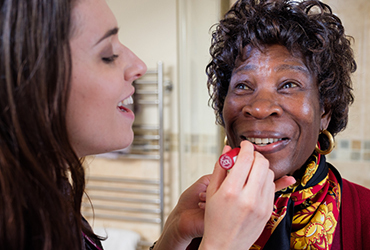 Letting someone provide care for you in your own home is a truly personal experience, therefore ensuring you or your loved ones receive the best standards of care is highly important. This is why Home Instead Senior Care Sutton, Surrey set the bar extremely high and take pride in ensuring we deliver the very best standards of home care in Sutton. As you age, quality of life may decrease however this does not have to be the case. Home Instead Sutton, Surrey are here to support you to maintain independence and give you an enhanced quality of life as you age with our range of compassionate home care services. Tony Ward set up Home Instead Senior Care Sutton, Surrey and works with a team of dedicated and friendly CAREGivers to provide a range of care at home solutions. We pay attention to your specific needs when providing you with our professional home care services. 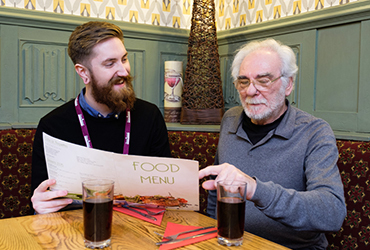 We consider what your individual requirements are, whether you need companionship care in Wallington, dementia care in Beddington or domiciliary care in Hackbridge. No matter where you are in Sutton, Surrey we will personally visit your home to assess your needs to tailor a home care plan that is right for you. 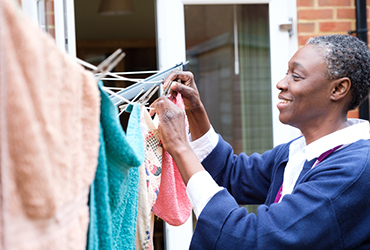 We realise that over time your needs may change however our home care can support any changes.